Us big folks have to stick together! Here is my pre-summer appeal for America to wake up to the fact that we are waaaay too big! When I say way too big, I mean fat. America is obese and I would like to do something to help. I’m not talking about any diet you have ever heard of. This blog is specifically for big folks like me. As an experiment for the summer, please join me in three months of healthy eating. I call it the plus, minus, plus diet (+-+). For the first month, you still eat everything you normally eat and I just want to add some things to your diet. Then, for the second month we will eliminate a few things. Finally, the third month we will add some additional things and see what Mr. Scale says then. (I’ve learned to respect the scale!) This will just cover June 3 – September 3. If you like it and this diet works for you, email me and I’ll give you the next three months. The next set is called minus, minus, plus (- – +). I lost 100 pounds in 13 months doing exactly what you are going to read next. Now of course I went from eating everything to being a pescetarian who doesn’t eat any dairy and still no bottom feeders. This happened in my ninth, 10th and 11th months of dieting, but I’ll talk about that at another time. The bottom line is I feel great and I want you to feel great too! Ready? Eat whatever the heck you want (or just what you are currently eating), but you have to eat these additions first. It does not matter if you are diabetic or not. Make the proper adustments. 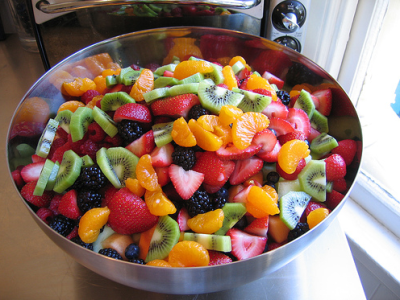 You are to add five servings of fruit and five servings of vegetables. Two servings of vegetables can be cooked, but the rest (five pieces of fruit and three servings of vegetables) MUST be raw! When I first started doing this I thought it would be hard. I didn’t know the variety of vegetables I know now and I didn’t know how to appreciate a good green salad. I made green smoothies and you can knock off two of each category that way. Be creative and make sure you get the quality stuff…you deserve the best! This is the point when I discovered the Whole Foods Market! You are going to look hotter than July when you take away the following things from your diet. You do not need to eat processed foods, dairy or red meat. I would love it if you would drop these things completely, but I know it is not realistic for everyone to do that. So, to make this as guilt free as possible, (and don’t forget to carry your additions from June into July), make an effort to eliminate these things. If you cannot go cold turkey, then start with a meatless Monday, or eat processed foods for just 10 days out of the month. Red meat should be treated like a delicacy and it would be better to eat chicken and fish than the red meats. 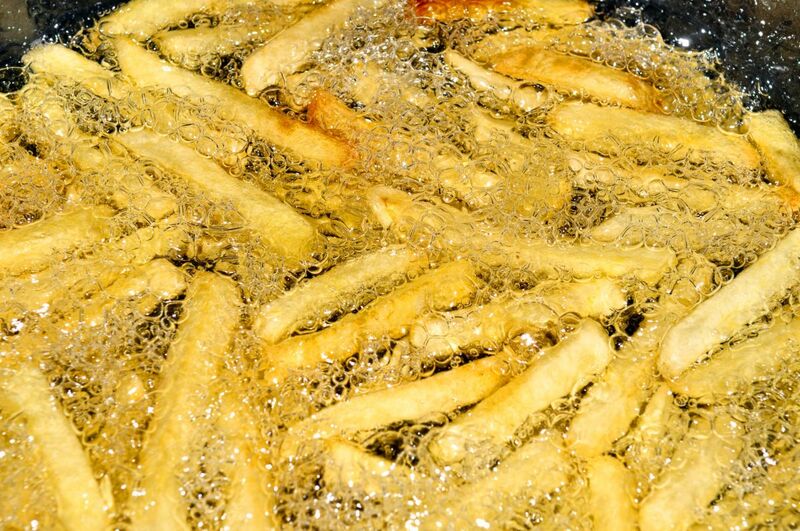 You also need to stop all fried foods. It’s too hot to eat fried food anyway, is it? Purge these things from your diet and get active. Most of the time we eat because we’re bored. Get out an enjoy the summer! At this point you should have had some level of success and you should be emailing me about the next phase. This month is easy because all you are going to add is consistent exercise. You should have more energy, but all you have to do is something that is consistent and will make you sweat. Walking is awesome! You need to take just 30 minutes each day (yes, seven days a week — it’s only three and a half hours!) to raise your heart rate, break a sweat and have fun. 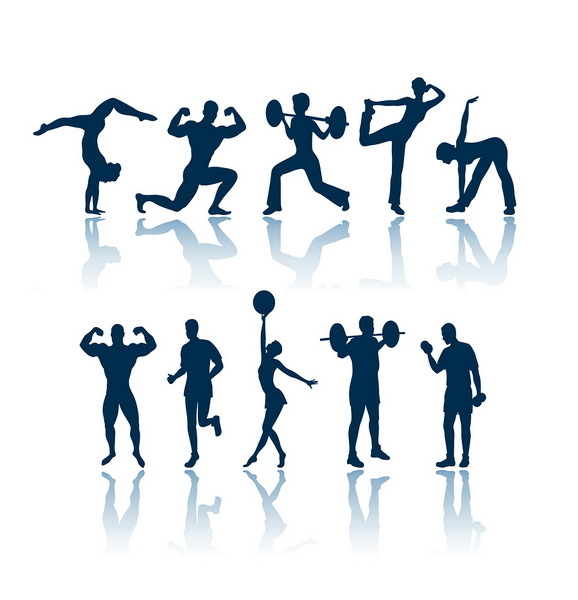 Consult your primary care physician before beginning any exercise program. This would be a great time to start with a personal trainer if you can. If not, there are several million books and dvds — the goal is to exercise. I strongly recommend getting a partner to exercise with. You two can be accountable to each other and be a source of encouragement. Don’t forget to carry June’s and July’s routine into August. There you have it! My + – + diet to a new and better YOU! Make sure you pray and meditate at the beginning and end of each day. I’m here if you need me! Next Post Another school year in the books! Sounds like a challenge Bro. Minister!